We believe in making systems as effective and useful as possible. We also know that modern business environments create complex systems integration challenges. CMA overcomes these demands so that organizations can gain control over their technologies, emerging and legacy. CMA offers a range of systems integration services across our health and human services industries (Medicaid, Child Welfare, and more). These services include custom development, solution and platform integration, and infrastructure support. Our SI services span a complete cycle, beginning with acquisition procurement and continuing with installation, configuration, and operation. CMA deeply understands the infrastructure and systems environment needed to create and optimize enterprise business intelligence. Our comprehensive solutions reduce the cost and complexity involved in obtaining the accurate, timely, and integrated information critical for your enterprise. CMA believes that the high-value areas of cloud computing include content delivery systems, disaster recovery infrastructure, and test and development environments. Commercial off-the-shelf software products are a staple of an organization’s systems. 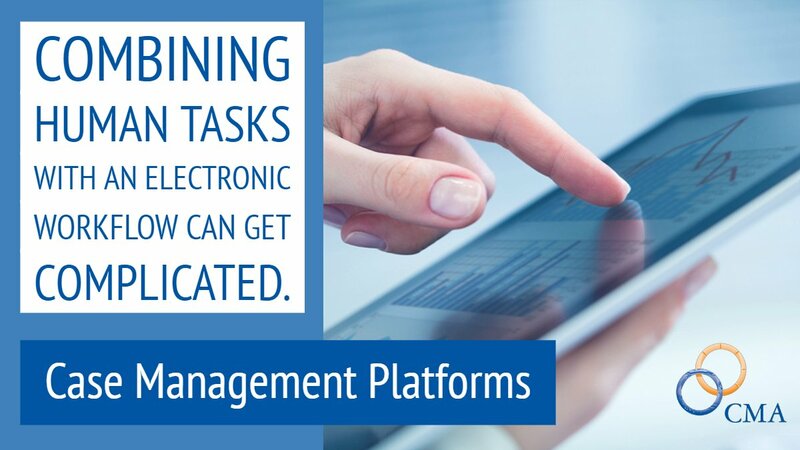 CMA has established practices aimed at optimizing the following COTS software/platforms: Cúram, Dynamics, Siebel, and PeopleSoft. We recognize the importance of meeting these needs by creating custom information technology solutions for our customers—and we have a track record of doing it. We help clients blend cloud applications with on-premises PeopleSoft ERP solutions. Enterprise-level systems often require complex infrastructure support to run quickly, smoothly, and securely. CMA hosts simple and complex systems in a variety of environments, including Linux, AS400, Oracle, and Microsoft. Master Data Management is the processes and technologies used to create, maintain, and integrate consistent and accurate representations of an organization’s critical data. CMA offers strategy and services for enterprise clients to integration and standardize critical data elements. The proliferation of mobile computing, high-speed wireless network technologies, and handheld mass storage devices allow today’s workers to be untied from their office workstation. CMA's enterprise mobility solutions allow for the secure access and recording of information at the precise location of the business activity. Enterprise security services require multi-layer strategies to protect your infrastructure and your data. As an enterprise systems integrator, infrastructure strategist and provider, and custom software developer, CMA understands the depth and breadth of security risks, as well as the right way to build and implement security solutions.